Happy Bank Holiday Weekend!!! I have spent the whole morning filming Elliona Gel off Gel and Glitter Nail Polish Remover review. 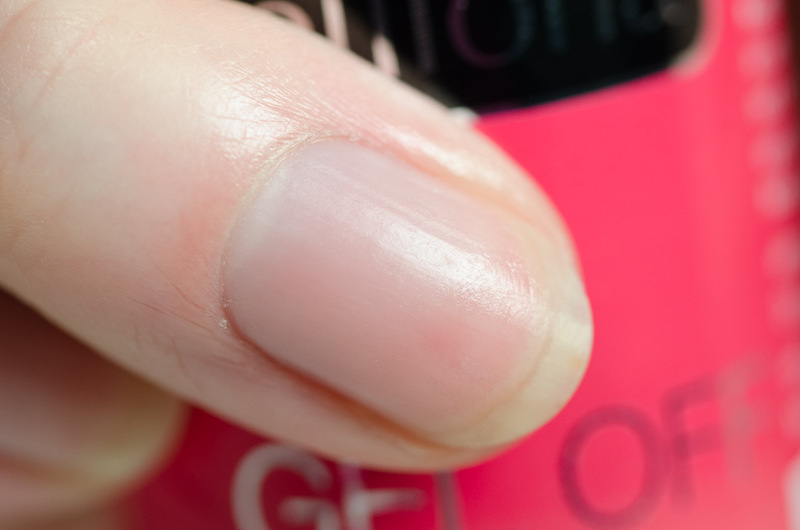 Elliona Gel off Gel and Glitter Nail Polish Remover is a rather innovative product. It is a gel polish remover that comes in a jelly-like formula and removes gel polish in 45 seconds. To be hones, I was sceptical, but intrigued at the same time when I first heard about the product. 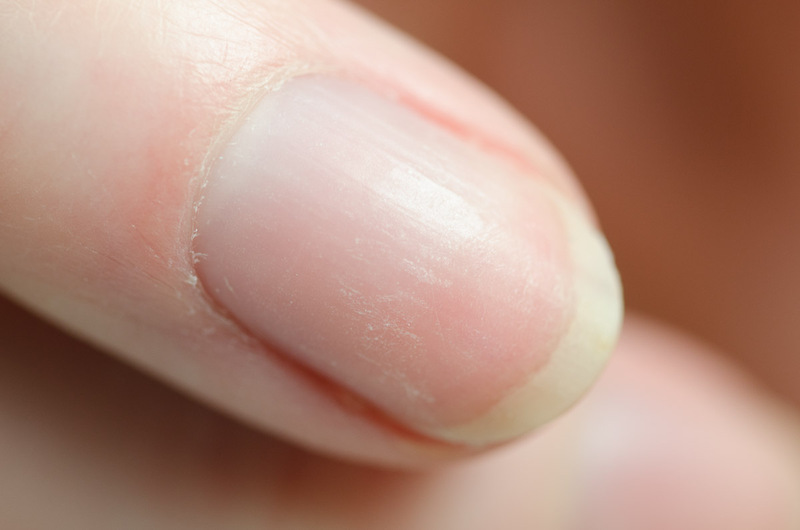 Usually it takes me 10 – 15 minutes of soaking to remove a gel polish manicure. Plus the additional time spent on filing off the first layer, wrapping the nail etc. I was hoping that this product does what it advertises to do as I would love to be able to remove my gel polish manicures faster. Anyway, I decided that the best way to test and review the product was to film a video about it to show you exactly how it works. The review video below is filmed during my first use of the Elliona Gel Off. It is evident from the video that I am just getting to know the product. I gave Elliona Gel Off a pretty good challenge form the start. I started removing the product from a nail that had 5!! layers of gel polish and a total of 6 layers of product. 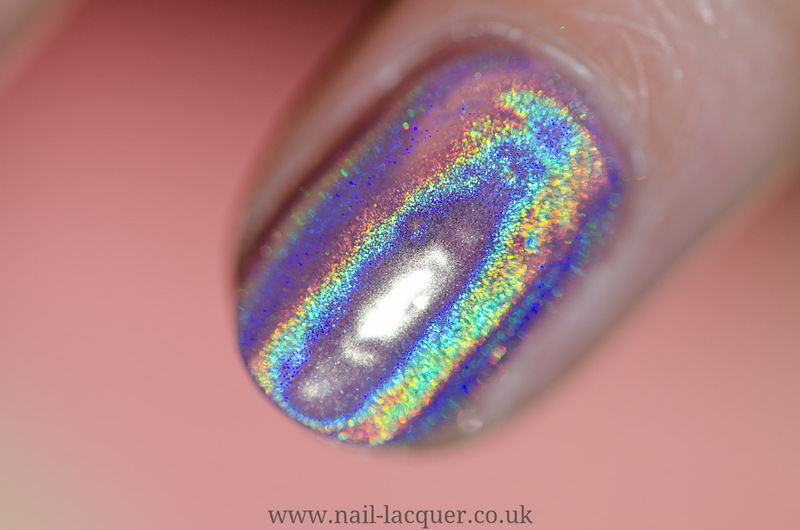 I had a layer of base coat, 2 coats of colour (colour changing polish), a layer of non-sticky top coat, holographic pigment and a layer of top coat. Watch the video below to see how I got on with the Gel Off. I think the biggest lesson I learned was that, for the fastest results, it is better to file off as much gel polish as possible. Applying Elliona Gel Off on a well buffed nails actually did release the gel polish within 45 seconds. It was magical. 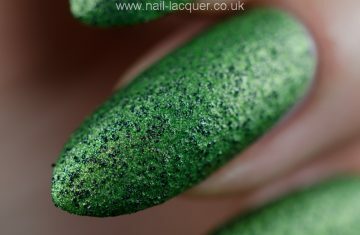 Overall I am very pleased with the product, however, I do think that just buffing the top layer would not work (unless one is wearing just 1 or 2 coats of gel polish) and a bit more filing is necessary for safe and fast removal of gel. 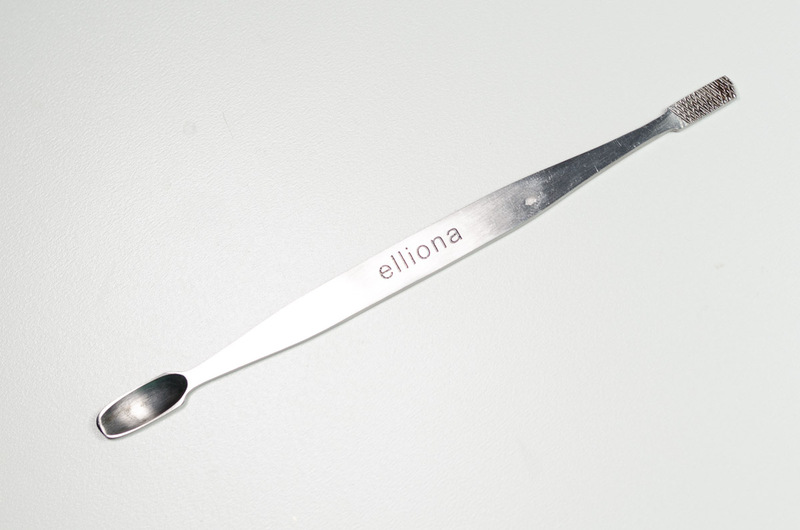 I think using a 180 grit file gives faster and better results that the Elliona Boomerang Nail File. However, I am not sure if someone with less experience would be using a 180 grit file safely? Just as long as you are filing the product and not the natural nail you are good. I am pretty sure I will be using Elliona Gel Off from now on to remove my gel manicures. September 17, 2014 By A.J. December 23, 2014 By A.J.